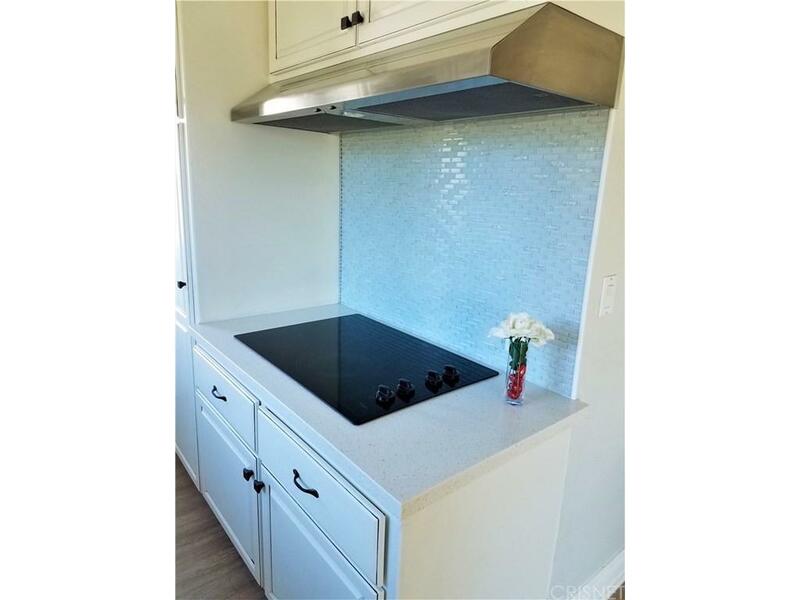 Beautiful and move in ready! 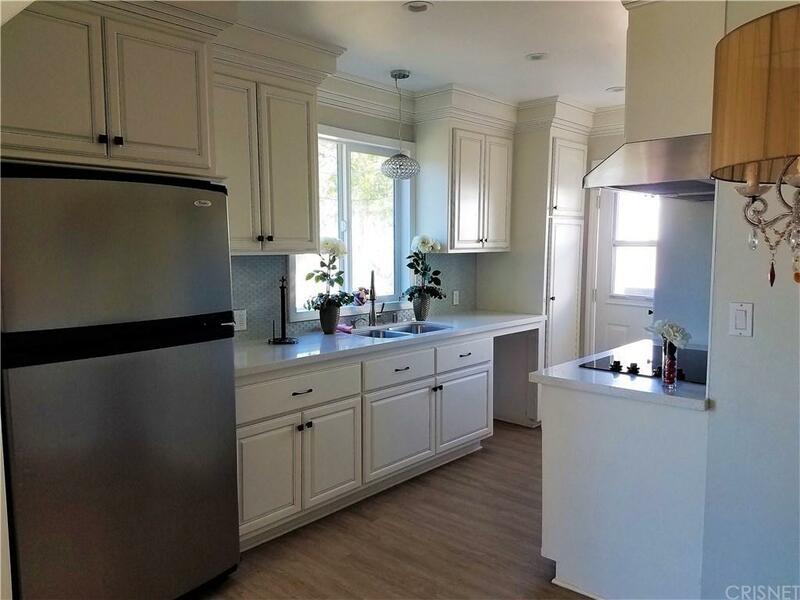 This charming 3 bedroom 2 bath home features a custom brick exterior, solid wood kitchen cabinets with new countertops and glass backsplash. Master features on suite bath with custom walk in shower and tile. Crown molding throughout the home. Recessed LED lighting in the main living area; lots of natural light. Two car garage with non slip coated floor surface and lots of storage. Central air conditioning and heat. Nice sized yard with walk out covered patio; plenty of room to play and entertain. 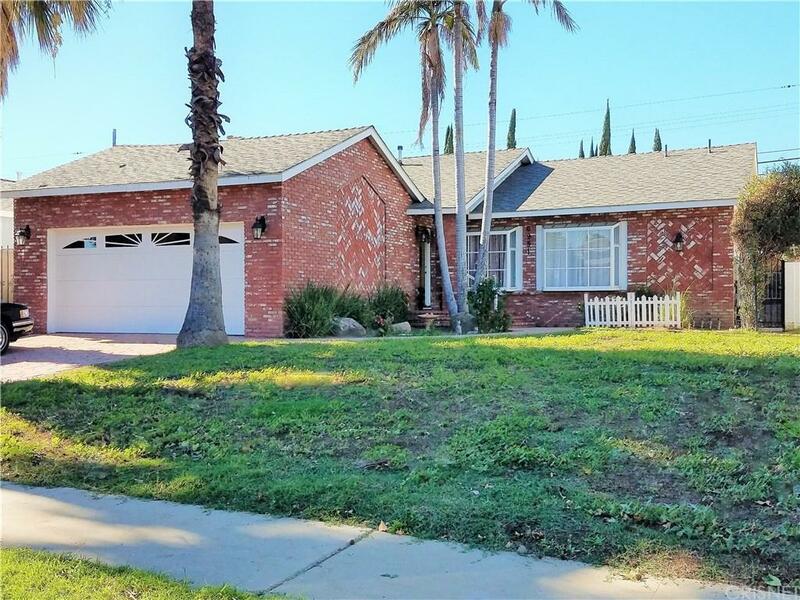 Sold by Brielle Cohen BRE#01354762 of Rodeo Realty. 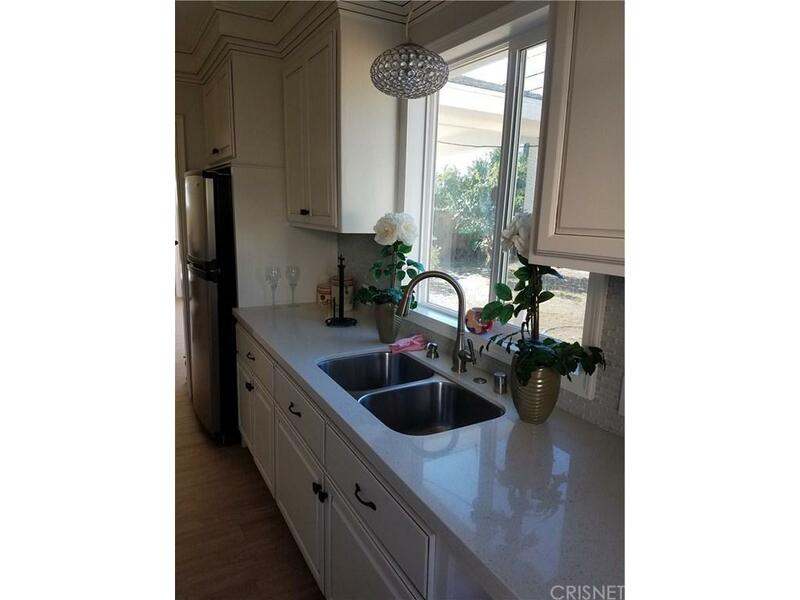 Listing provided courtesy of Kara Scamardo DRE#01354762 of Coldwell Banker Greater Valley.